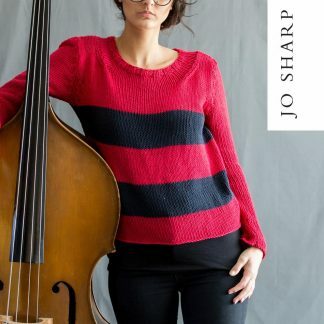 A snug fitting chunky sweater made with super soft, bulky yarn. Knits very easily and is great for a beginner knitter. The petite model pictured wears the small size. 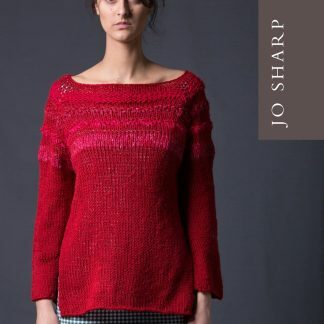 This garment knits up quickly on large needles.